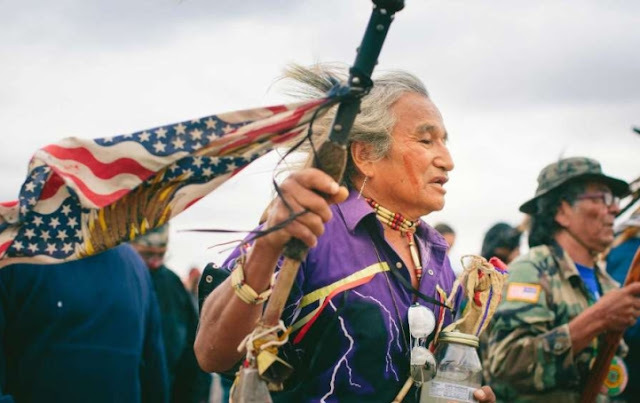 Norway’s largest private investor is divesting from three companies tied to the Dakota Access pipeline, a small victory for the Standing Rock movement one week after the eviction of the main protest encampment. 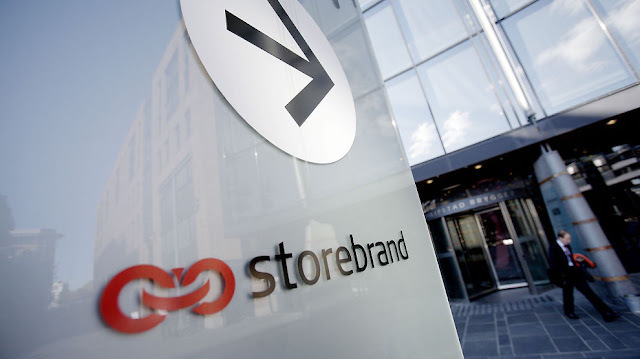 Storebrand, a sustainable investment manager with $68bn in assets, sold off $34.8m worth of shares in Phillips 66, Marathon Petroleum Corporation, and Enbridge, the company announced Wednesday. The three companies are partial owners of the pipeline. “We hope that our actions and the actions of other likeminded investors in either divesting or calling for an alternative [pipeline] route will make some sort of an impact,” said Matthew Smith, the head of Storebrand’s sustainability team. 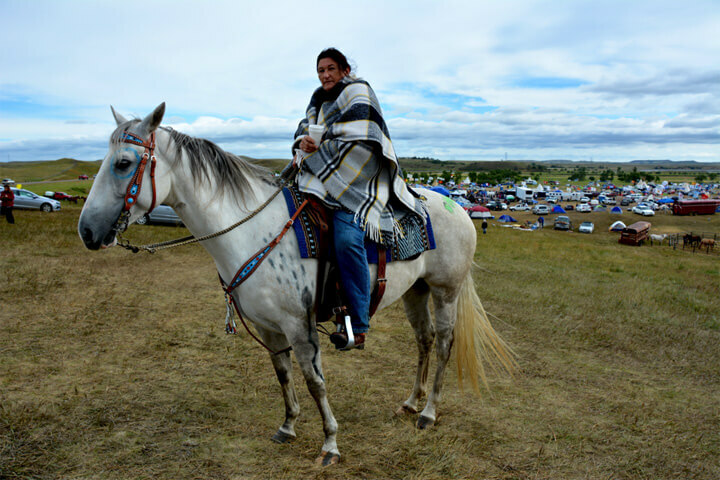 The Standing Rock Sioux tribe’s attempt to halt or reroute the Dakota Access pipeline away from their water source became an international rallying cry for indigenous and environmental activists last year. In addition to the protest encampments, opponents of the pipeline have waged divestment campaigns against the pipeline company, Energy Transfer Partners. 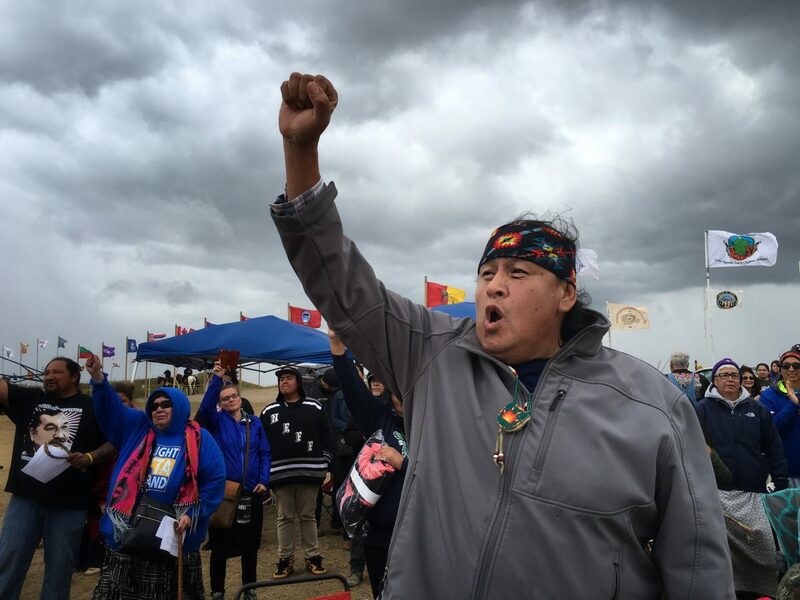 Using the slogan Defund DAPL, activists have also urged individuals and institutions to move money out of banks that are financing pipeline construction, including Wells Fargo and Bank of America. Victories thus far include the decisions by a Norwegian bank, DNB, and the Norwegian mutual fund Odin Fund Management to sell their shares in companies connected to the pipeline last November. The Seattle City Council voted this month not to renew the city’s contract with Wells Fargo over the bank’s involvement with the pipeline project, removing $3bn from the bank’s coffers. Other cities are considering similar moves. On Tuesday, the indigenous activist Jackie Fielder helped lead a protest at the San Francisco board of supervisors, which she is hoping to persuade to divest from DAPL-connected banks. Smith said Storeband had worked for months to attempt to influence the pipeline route, with no success. Storebrand reached out to the companies directly, joined a group of international investors in trying to influence the companies, and organized a letter to the pipeline’s creditors, with 100 other investors expressing concern. “Divestment is a last resort. When you divest from companies, you give up your possibility to influence companies to come to a better solution,” Smith said. It was only after all these efforts failed to produce Storebrand’s goals – prior informed consent of indigenous tribes before crossing treaty land and a full environmental impact study – that the investor decided to sell its shares. 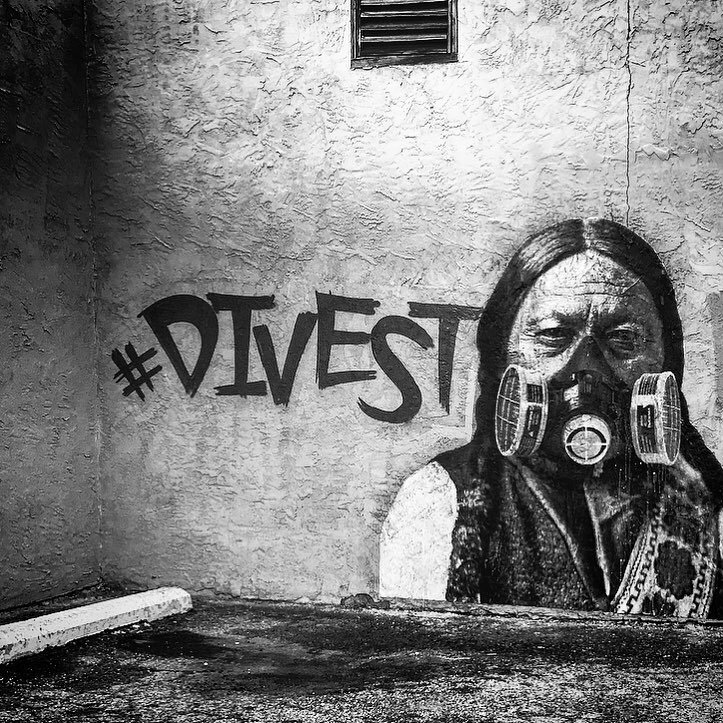 The divestment campaign is gaining steam as the hope of stopping the pipeline dwindles. On 7 February – the same day the Seattle city council voted to divest from Wells Fargo – the US Army Corps of Engineers provided notice that it would grant the final permit required for the pipeline. That decision followed an order by Donald Trump – another investor in Energy Transfer Partners – to expedite the project. Construction recommenced on 9 February. According to court filings, the pipeline will be complete and ready to transport oil between 6 March and 1 April. The Standing Rock Sioux tribe is continuing to fight the pipeline through a federal lawsuit. Smith said he hoped Storebrand’s actions would serve as a warning to other companies. Responses to "Private investor divests $34.8m from firms tied to Dakota Access pipeline"